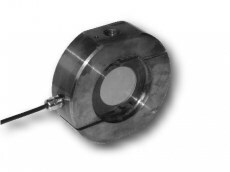 Submersible load cells designed for measuring compressive loads with ranges from 1kN to 50kN. 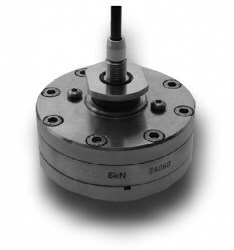 Design features an internal pressure compensation system that eliminates zero offset changes when the load cell is subjected to external pressure changes. 40 Tonne load cell for vehicle weighing.